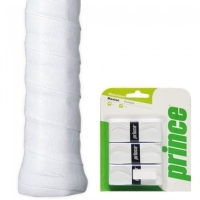 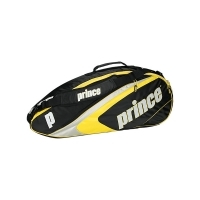 Sportshive.pk offers a huge selection of tennis rackets & accessories for players of all skill levels. 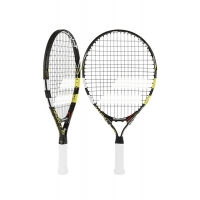 Whether you are searching for a racquet designed for ultimate control, one for power, or one with the perfect grip, we have got you covered. 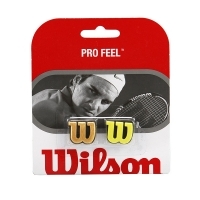 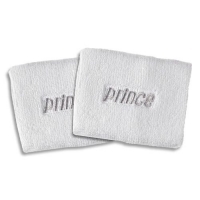 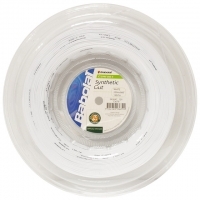 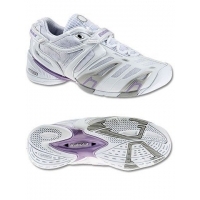 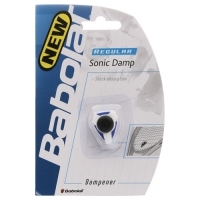 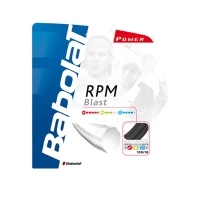 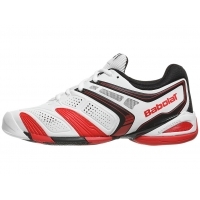 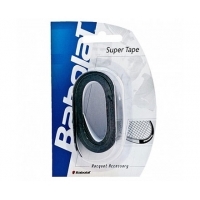 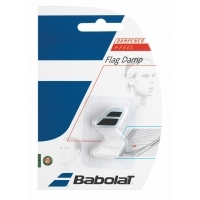 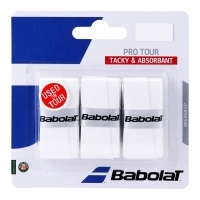 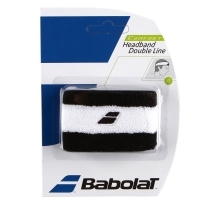 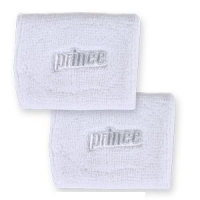 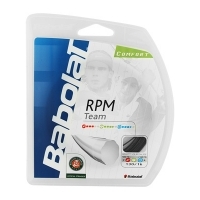 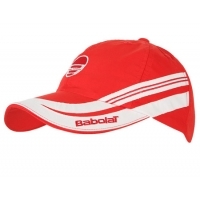 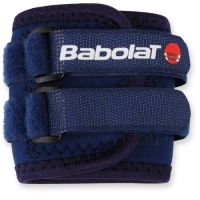 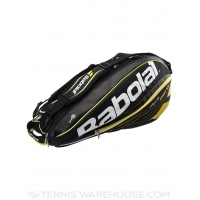 Sportshive.pk offers the most popular tennis brands, including: Babolat, Prince, Wilson, Dunlop and more. 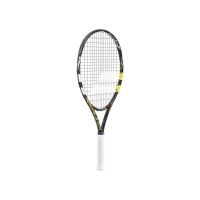 We also carry a complete line of junior tennis rackets for younger players.